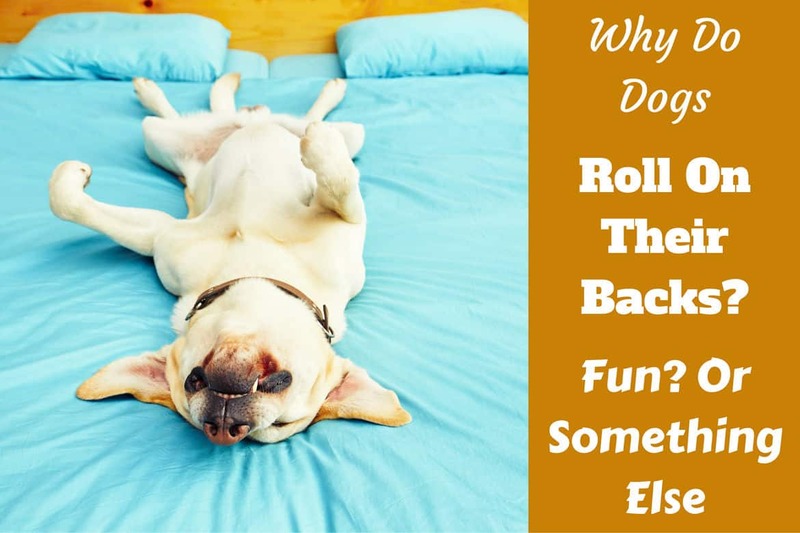 Home INFOBITES	Why Do Dogs Roll On Their Backs? Fun? Or Something Else? Watching a dog roll on their back and exposing their tummy to the air is a relatively common (and funny!) sight to many dog owners. It’s traditionally always been seen as a submissive gesture, but there’s actually much more to it than that. Despite the fact that dogs have been domesticated now to close to 10,000 years, our canine friends still have some behavioral throwbacks to their wolf ancestors. One of these throwbacks is the primal instinct to survive in the wild. By rolling on their backs – particularly in something smelly outside – they’re able to coat themselves in a new scent and disguise their own. This is a behavior that will help them defend themselves against the real and imagined predators they might encounter in the wild. Bears, for instance. Unfortunately, Fido doesn’t realize that he’s unlikely to encounter any bears at the park on your morning walk. When he spots a big, steaming pile of mud (and goodness knows what else), he dives straight in, rolling on his back to effectively cover as much body area as possible, thus diverting the bear’s attention away from his noticeable doggy scent. Of course, when he emerges from the mud pile, he sees that there’s no bear, just you wearing a pained look on your face as you realize that Fido needs yet another bath. 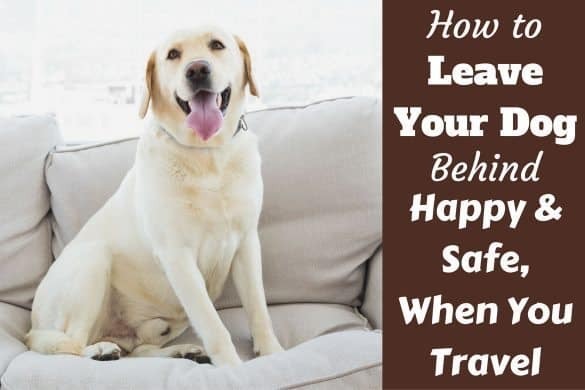 It’s very hard to stop your dog rolling in smelly spots as it’s a natural behavior, but training your dog to ‘leave it’ when they come across something temptingly smelly and come back to you instead is the best way to manage it. If you consider the canine skeleton for a moment, it’s clear that it would be pretty hard for dogs to scratch themselves if they had an itch on their back. 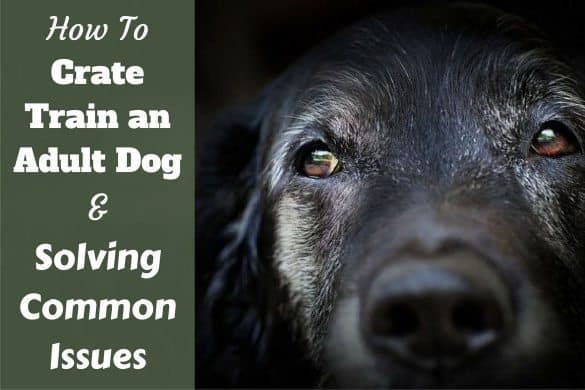 As such, the only effective way to relieve that itch is to roll on their backs and rub the itchy spot on whatever surface they find themselves on, whether that’s in the grass, on your sofa or in your bed. Of course, while the occasional itch is completely normal, it’s worth investigating further if your dog seems to be rolling over to itch themselves more than usual. 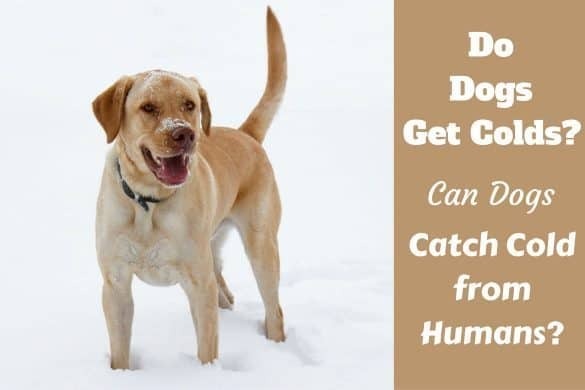 They could have fleas or ticks, or perhaps even be suffering from dry skin and allergies. Make sure that they’re on a flea and tick program, and consult your vet if you’re concerned about allergies. They will be able to advise if your pup needs any medication or supplementation to relieve their discomfort and restore them to normal. When it comes to play fighting with other dogs, rolling onto their backs is often seen as a submissive behavior, but new studies actually indicate that this could be a calculated move to engineer themselves into a defensive position instead. If your dog enjoys play fighting with other dogs, it’s likely you’ve seen this rolling movement often during their skirmishes. This new study, from the University of Lethbridge and University of South Africa, has found that rolling onto their backs actually allows dogs to better evade bites during play, and even to launch their own bites on their play opponent. 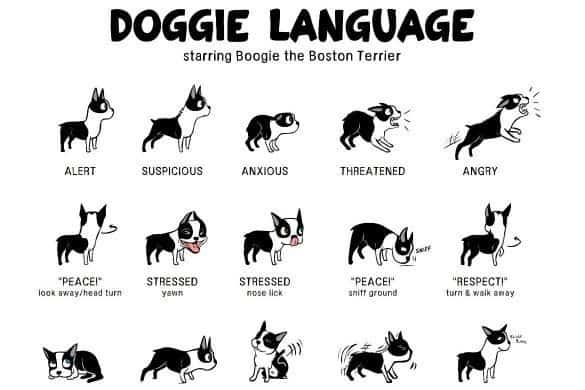 So, instead of being a sign that they’re raising a white flag and asking for peace, your pup rolling onto their back could actually be them tactically assuming a position to best defend themselves and to regain the upper hand. While rolling onto their backs during dog-dog play is a defensive tactic, the movement in a different context is often submissive. Again, dogs have inherited this behavior from their wolf ancestors, who used to roll on their backs to show due respect to the Alpha of their pack. The move also used to be deployed to persuade any approaching predators of their helplessness and to encourage them to retreat. So, if your dog rolls on their back in front of you, it could be them showing you respect as a the Alpha of your household pack. By displaying themselves at their most vulnerable – exposing their usually hidden side and effectively disabling themselves from running away quickly, they’re showing you that they trust you as their leader. Some owners take this behavior further and choose to train their dog to roll over on their backs at their command. 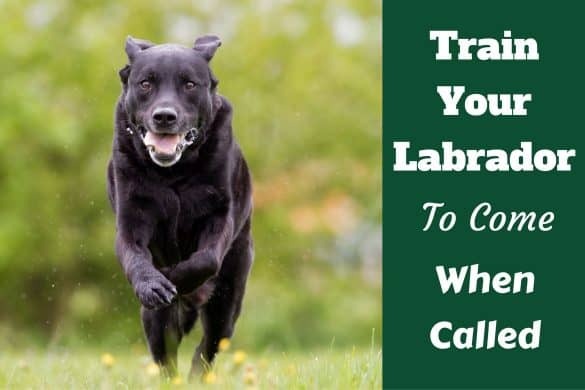 This is really more of a trick rather than typical behavior training, but is nonetheless a great crowd-pleaser and a great way to train and supplement the communication between you and your dog. Rolling onto their backs can also be a joyful movement for dogs. We all know that the one thing your dog cherishes above all else is time spent with you, their owner. If you’re petting them or giving them a tummy tickle, the sheer ecstasy they feel at being lavished with attention from you is enough to bring out their submissive side, like we discussed above, and make themselves vulnerable to you as their owner. Some dogs actually sleep on their backs with their legs sticking in the air, and this shows that they are totally at ease in their environment and at their most comfortable. Again, this is a sign of trust and confidence in you as their Alpha, as they’re willing to sleep in their most vulnerable position, with their muscles completely relaxed. You’re unlikely to ever see a wolf sleep that comfortably in the wild! 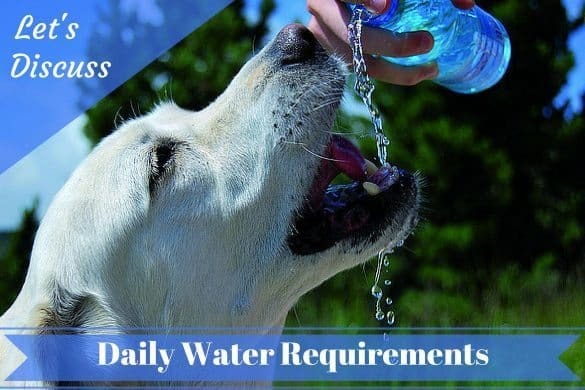 How Much Water Should Your Labrador Drink Each Day? Thank you for great answers on questions I had with Winston …. Adopted him 2 months ago Bischon/ king cavalier spaniel tons of energy ….